EcoMech is Ball Ground’s best heating and air conditioning company in the north of Georgia. 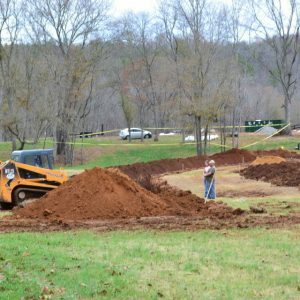 We are known for our knowledge when it comes to the design of and installation of a geothermal heating and cooling system. EcoMech can assist you in lowering your home’s heating and air costs when choosing the right system for your home along with the correct installer and design. 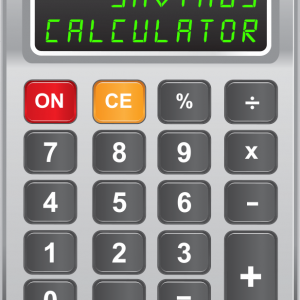 We give our customers the right tools to help them in understanding just how their heating and air system works, and the associated costs involved as well as the design of and installation details. EcoMech’s team loves to talk about geothermal heating and cooling, as it is our passion! We will not sell you a geothermal system for your home if you are not a good candidate for it! EcoMech’s team is top pick for Ball Ground due to the extensive experience in heating and air custom design duct installation projects in Ball Ground that we have completed or are underway! 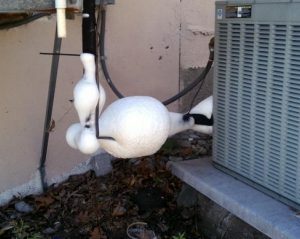 Although the maintenance on a geothermal system is practically non-existent, it still needs a service from time to time. Service of Existing Geothermal Heating and Cooling. We service all existing geothermal heat pump equipment! 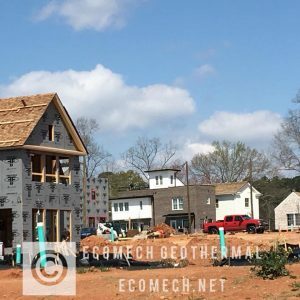 EcoMech’s specialty is educating their customers to fully understand Geothermal heat pumps and how they work! Harnessing the Earth’s energy has vast potential and we would to show you just how amazing that choice can be!! 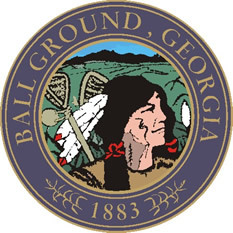 Ball Ground is a quickly growing community located in Cherokee County, Georgia — just north of metro Atlanta and has been listed as one of the fastest growing counties in the country!